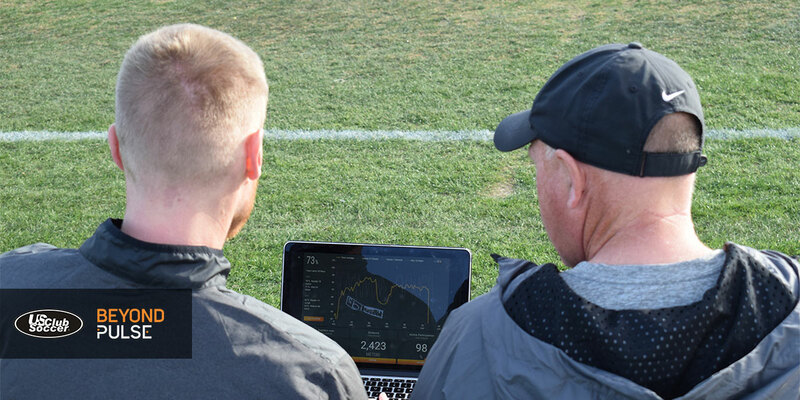 US Club Soccer has signed a long-term partnership with Beyond Pulse to provide US Club Soccer members with access to affordable, wearable monitoring technology that benefits both players and coaches. With Beyond Pulse Smart Belts, coaches can effectively manage their players’ workloads by tracking heart rate, active participation and distance. This data can be used to support the continued development of both players and coaches from educational and health perspectives. US Club Soccer and Beyond Pulse support coaches by promoting critical thinking and a creative approach to practice design. With a primary goal of wanting to maximize players’ quality time on the field, Beyond Pulse can be used to help monitor coaching transitions from activity to activity and the length of coaching interventions. 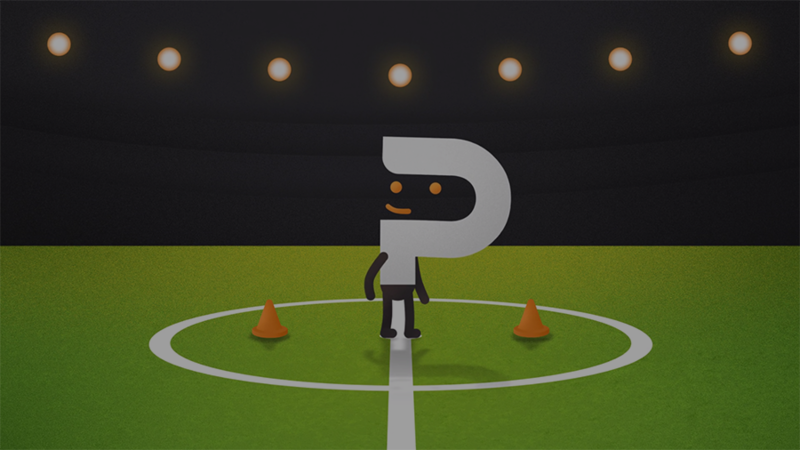 The platform is not only designed for coaches, but also provides Directors of Coaching with a club-wide management tool. By indicating their US Club Soccer membership at checkout, clubs, coaches and parents receive a 5 percent discount on Beyond Pulse registration. Click here to book your demo and experience the benefits of this partnership. Beyond Pulse has been integrated with US Club Soccer’s id2 Program since December 2017 at an id2 Training Camp in Arizona. All the players – about 60 boys and 60 girls – were provided Beyond Pulse Smart Belts. Staff coaches tracked the players’ performance metrics through the Beyond Pulse mobile app. In addition to tracking heart rate and distance for each athlete, Beyond Pulse is also able to track “active participation,” which is a unique indicator specially designed for youth soccer, calculating energy expenditure for a clear picture on how active each player was during the session. All this data is available to the coaches immediately after the session. A few months later, Beyond Pulse was again integrated into another id2 Training Camp – this time in North Carolina. Then, the technology benefitted the highest level of id2 programming: the 2018 id2 National Selection International Tour. Mark Wilson, Beyond Pulse co-founder & Vice President of Partnerships and former Manchester United & FC Dallas player, joined the delegation to assist with the implementation of the tracking technology and facilitate the data to the id2 National Selection coaching staff.